In October 2012, while on vacation in Las Vegas, I took a day trip to the Grand Canyon. Not much to say about it, other than it is breathtaking and must be seen to be believed. Here are a few selected photos. JPG is a photography website "for people who love image-making without attitude. It's about the kind of photography you get when you love the moment more than the camera." They feature themes and photo challenges. I post what I think is my best stuff in the photo challenges to show off my work. The latest photo challenge is "Musical Instruments". In the back of our basement is an old piano that is beat up and never used. We keep it there because it would not be cost effective to try to refurbish it or even discard it. 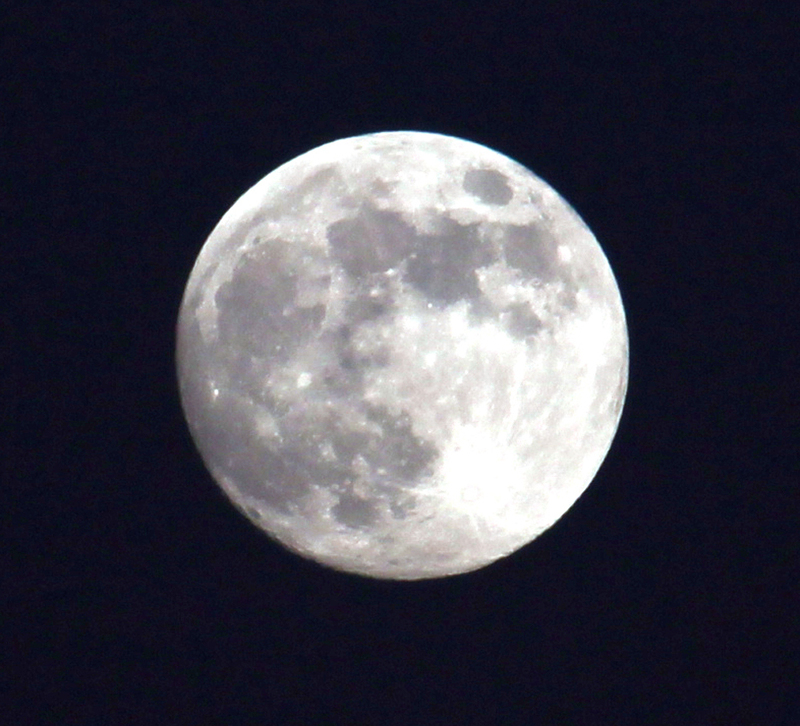 This past July I learned you don't necessarily need a tripod to get a good shot of a full moon. I was coming out of Photography class at Camden County College, it was about 8:30pm, still some daylight, and I saw the full moon. I took my camera and zoom out of my bag and started to shoot, with my camera set to fully automatic. Then, in order to compensate for my shaky hands handling the zoom, I started to experiment with shutter speeds, starting with 1/1000 and working my way down until I got something visible. When I got home and transferred the file to my computer, to my surprise, I found the perfect shot at 1/500. Although it was dusk and the sky was not totally dark, the fast shutter speed got me a black background. I never tire of shooting sunrises and sunsets. It't the same sun, but it always looks different. Even in the same places and same times, there are always subtle differences due to cloud formations and timing. Here are a few sunrises and sunset photos I like. I love food and cooking as much as I love photography. So one of my favorite subjects to photograph are things that I cook and eat. I am available to shoot your dinner parties, BBQs, and any other events. I've decided to hang out my shingle and try my hand at freelance photography. 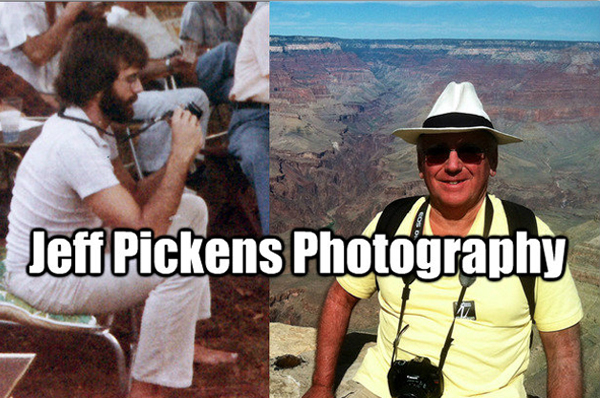 Photography has been a lifelong hobby and passion for me. Time to take a stab at going pro. Please take a look at my SmugMug Album, browse my photos, and feel free to critique in the Comments section. I specialize in landscapes, food, and events. 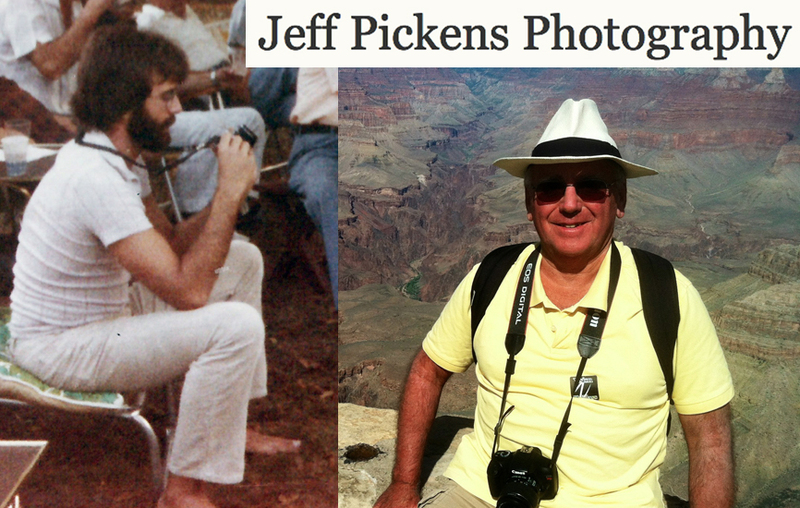 If you are interested in having me do some work for you, please email me at JeffPickensPhotography@gmail.com. CLICK HERE to take a look at some of my assorted photos.